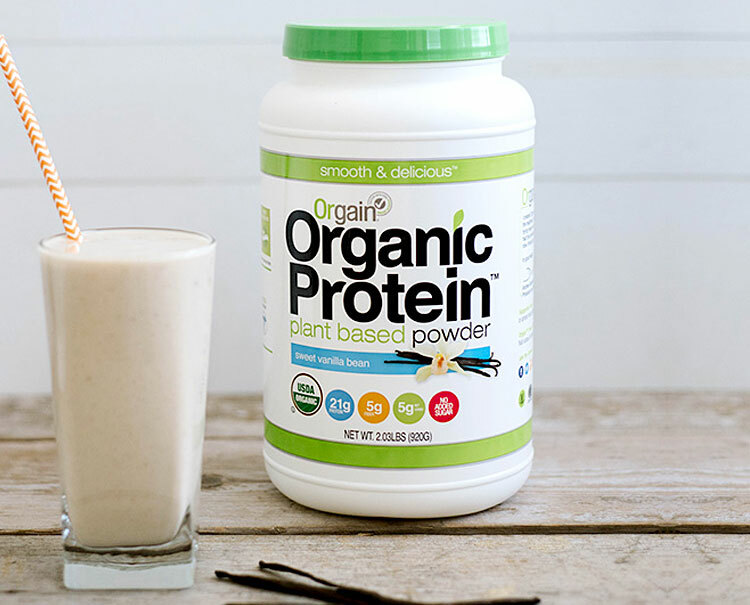 Clean protein is the engine of Orgain’s products. With our dairy-based shakes, we use USDA Organic or grass-fed whey and milk protein concentrates. Our plant-based and vegan products use only the highest quality, certified organic plant proteins. That means no hormones, no antibiotics, and no pesticide and herbicide residues. TasteEnsure Great Taste: Our philosophy is simple, we prefer food that tastes good. We’re pretty sure you do, too. Natural food simply tastes better. And Orgain products are simply delicious! Quality IngredientsUse the Highest Quality Ingredients: We believe the healthiest products come from the best ingredients. That’s why we maintain a deep commitment to using organic ingredients whenever possible, and why all Orgain products are Gluten Free, Soy Free, Non-GMO, and free of all artificial colors, flavors, and preservatives. All Orgain products are also made in the USA. Busy ProfessionalMake it Convenient: Convenient food can be good food! If you’re anything like us, you’re constantly moving…running off to work, taking the kids to school, squeezing in a quick run or a trip to the gym. To keep up this pace, we all need convenient food that also provides great nutrition. Orgain is healthy, organic food on the go or any time of day.